Rest Day! Please note our gym will be closed for improvements today. 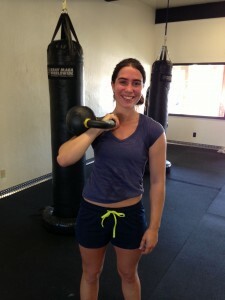 Melissa is the Kettlebell Champion!